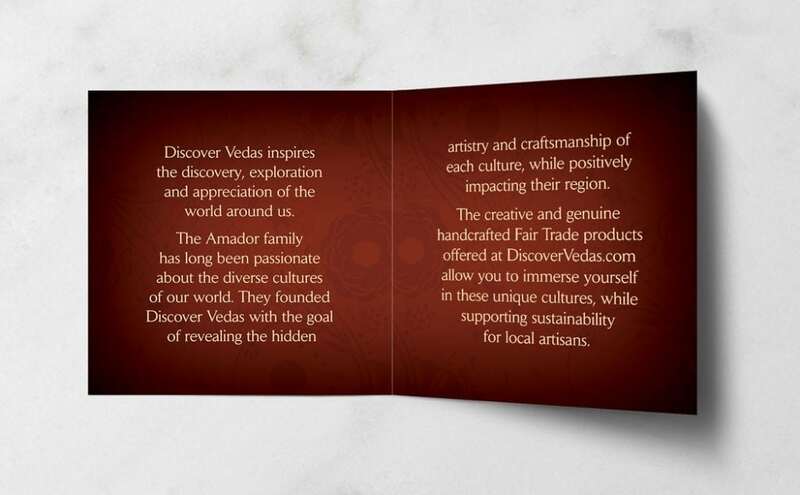 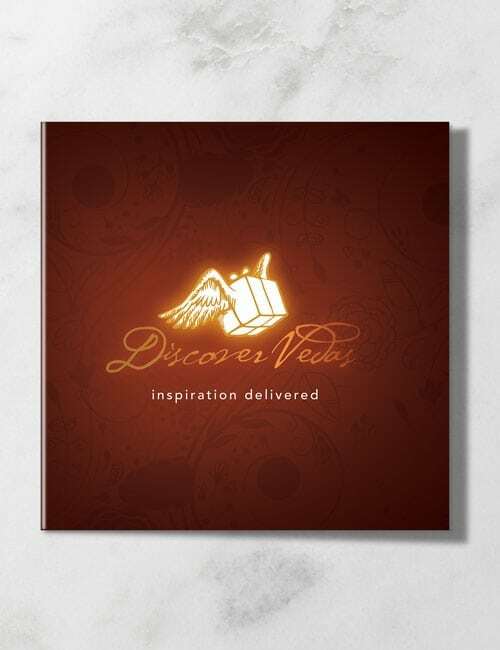 Discover Vedas offers online shopping of unique, hand-crafted gifts with same-day local delivery to the Greater Boston area. 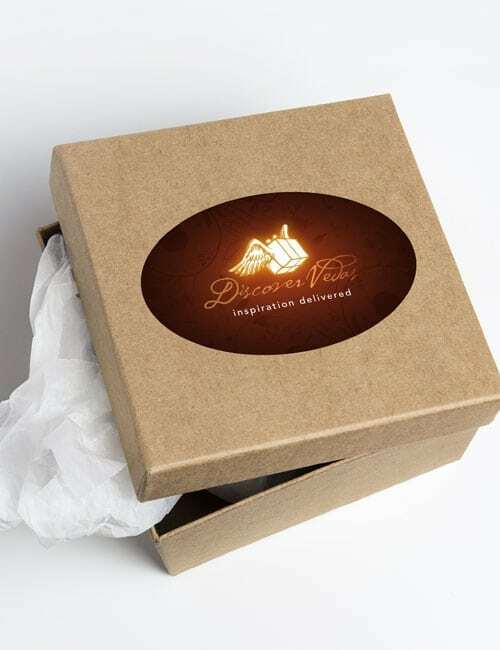 Their brand needed to reflect the unique, whimsical, yet high-end characteristic of their gifts, along with quick delivery. 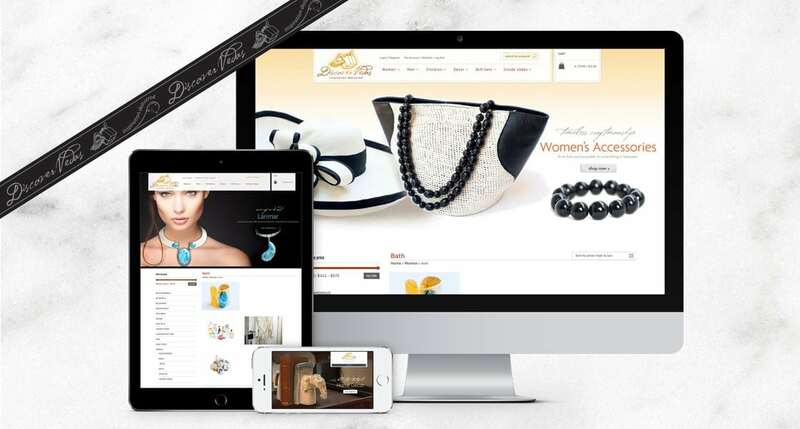 The e-commerce website needed to be engaging, glamorous, feature-rich, yet easy to use. 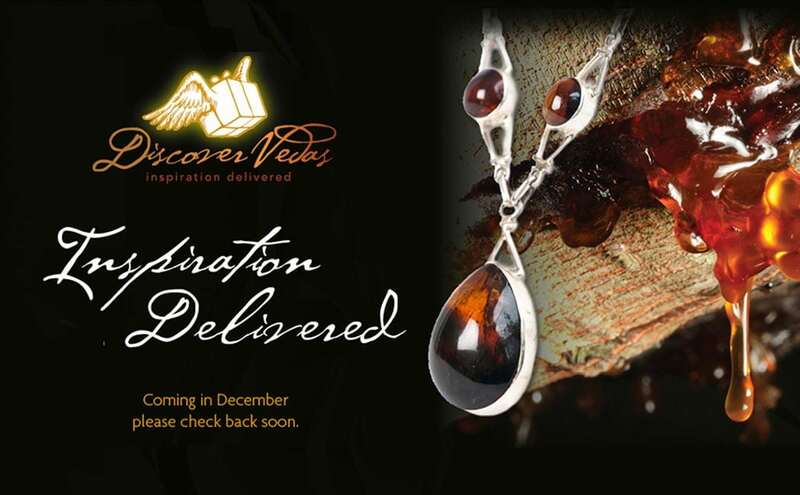 The imagery had to entice and excite. 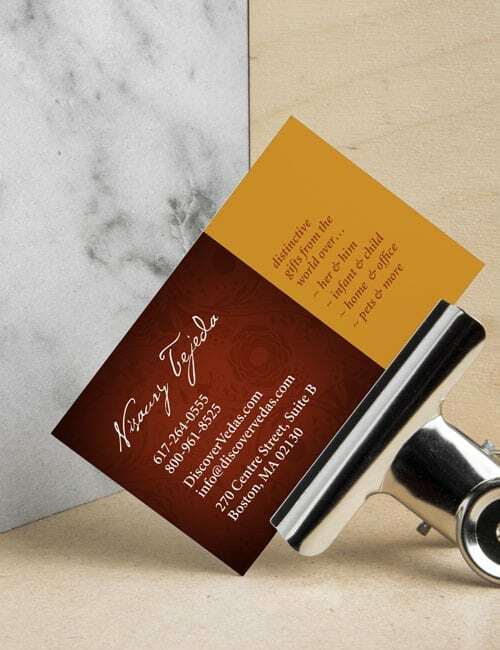 Applying all of our skill sets — graphic design, package design, brand creation, photography, website design and development, our team created an entire brand from the ground up.